When the 9th Circuit Court of Appeals overturned Hawaii’s ban on open carry, it sparked a firestorm. In one fell swoop, the most anti-gun court in the country overturned a gun control law, and an anti-gun state was forced to allow people to carry firearms openly when it would prefer they not carry at all. Unsurprisingly, there’s a fight going on about this where anti-gun groups and anti-gun states are joining forces. 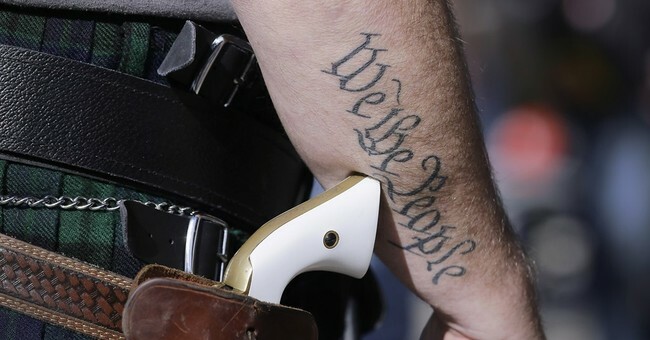 In July, a three-judge panel of the U.S. 9th Circuit said that Hawaii’s restrictions on the open carry of firearms in public were not in line with the Second Amendment. Since then, the state has flexed its legal muscles in an attempt to have the decision stricken and sent before a larger 11-judge en banc panel for a retrial. 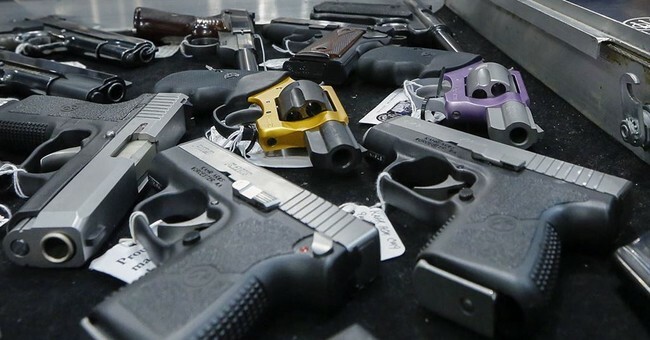 In the past week, a number of gun control groups and states have signed on to the lawsuit to help Hawaii keep its strict limits on the unconcealed carry of firearms in public. New Jersey Attorney General Gurbir Grewal last Monday filed an amicus brief defending the constitutionality of Hawaii’s law that prevents individuals from carrying a firearm openly in public unless they can demonstrate an individualized need to do so– an ability largely reserved for armed security officers and not the general gun-owning public. Joining New Jersey are attorneys general from California, Connecticut, Delaware, Illinois, Iowa, Maryland, Massachusetts, Rhode Island, Oregon, Virginia, and the District of Columbia. Everytown for Gun Safety and Giffords are joining in the fight as well. First, let me address the constitutionality of an open carry ban. “A well-regulated militia being necessary to the security of a free state, the people’s right to keep and bear arms shall not be infringed.” There is no ambiguous language there that says the states have the power to limit those rights. Granted, it doesn’t mean it doesn’t happen, but that doesn’t mean it’s constitutional to do so. Second, let’s be perfectly honest. Hawaii doesn’t have a snowball’s chance in hell of this flying unless it can somehow put an anti-gun justice on the Supreme Court, and since that’s unlikely, Hawaii’s hosed. While Kavanaugh is having a bad time, I ultimately think he’ll be a Supreme Court justice. If he’s on the bench, any gun law the court hears will probably be smacked down hard. And that matters, because after the 9th Circuit, what’s left is the Supreme Court. If Hawaii and its cohorts try to push this, and it gets heard by a Court with an additional Trump nominee on it, then it gets upheld. If it goes before the Court as it stands now, it gets a tie vote which means it’s upheld. In other words, there’s no combination that this works out well for Hawaii. A Kavanaugh-less vote, however, won’t overturn open carry bans throughout the nation, and that’s a problem. I’ll be honest. I’m not a fan of open carry but from a tactical point of view only. I happen to believe that we have a right to carry a firearm in any manner we see fit, even if I may not personally agree with it. As such, I want these bans overturned.